1. 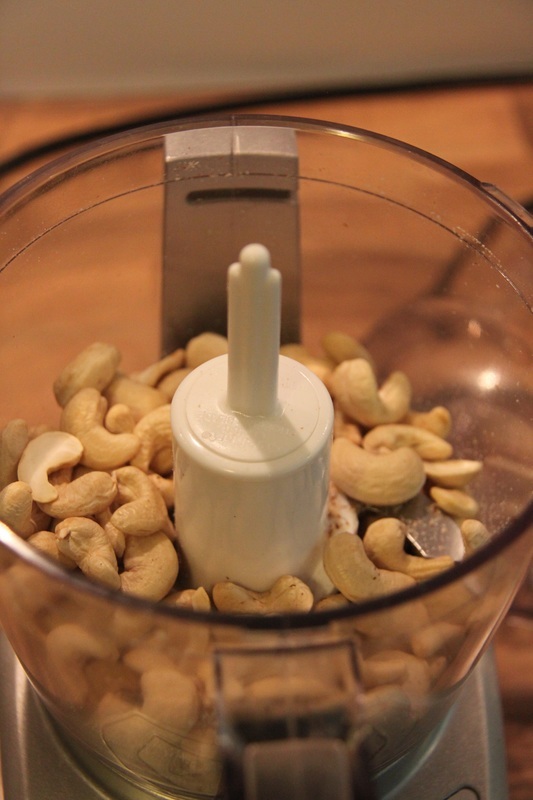 Nuts (cashews, almonds, pistachios, hazelnuts, whatever you like). 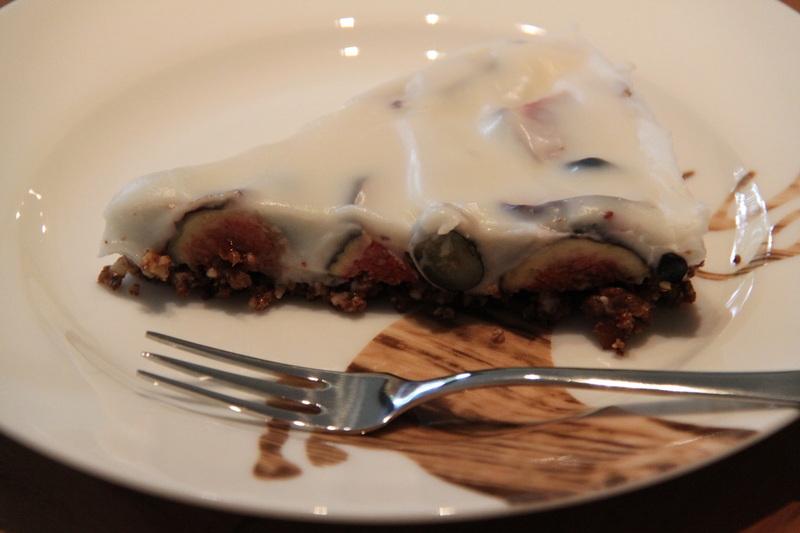 I used a mix of cashews and almonds. 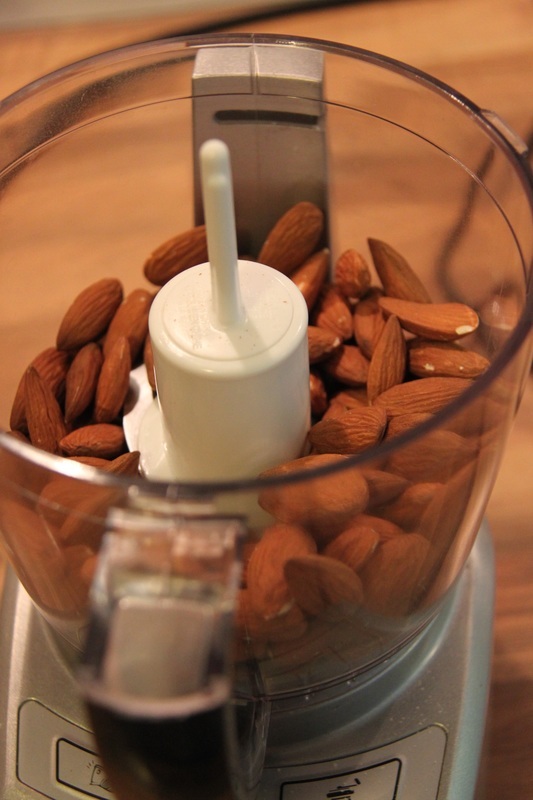 Grind them in a food processor. 2. Dates. Or dates and raisins. Also in the food processor. 4. 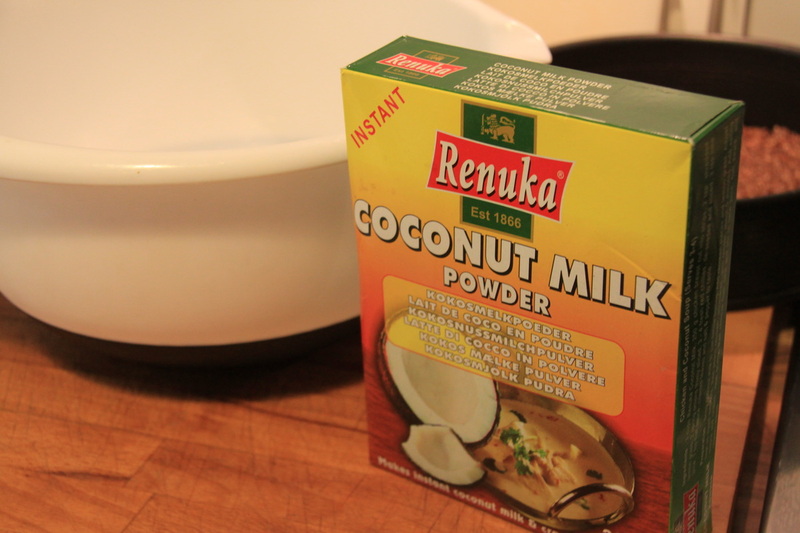 Instant coconut milk powder. One package mixed with 100 ml warm water. 5. Fresh fruit of your choice. 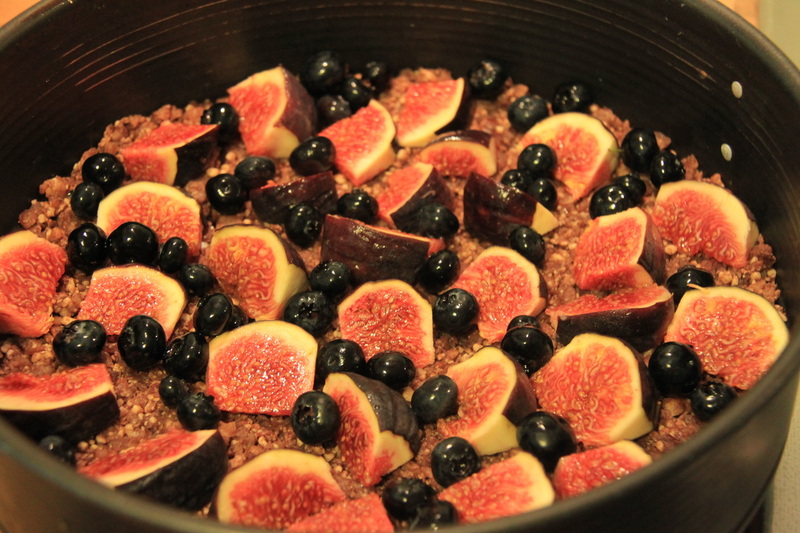 I have made this with strawberries and blueberries, as well as with figs/blueberries combo. 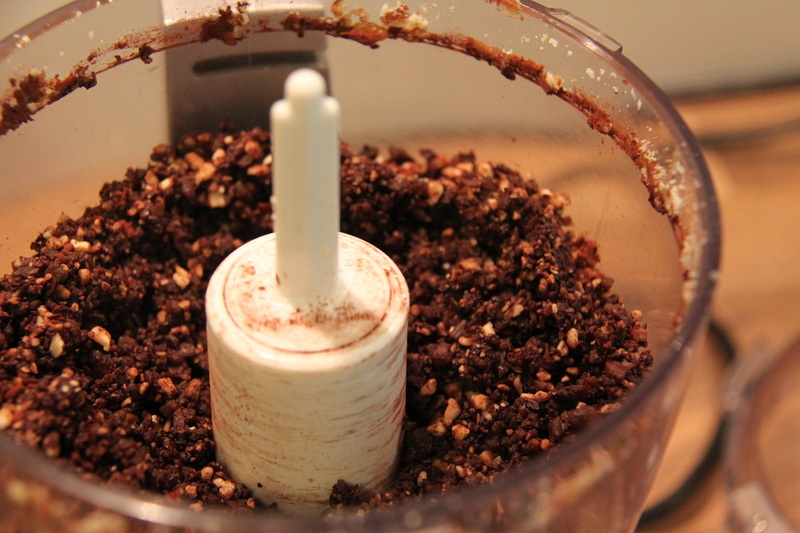 Combine your nuts, dates and cocoa powder in the food processor, until you have a sticky mixture. 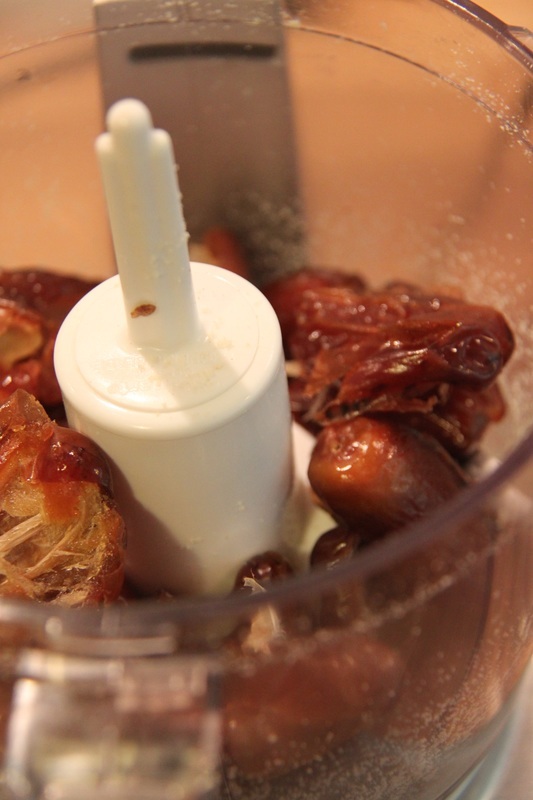 If it is not sticky enough, add dates. If your dates are too dry, you can add a teaspoon of avocado oil. Cut your fruit and put on top. 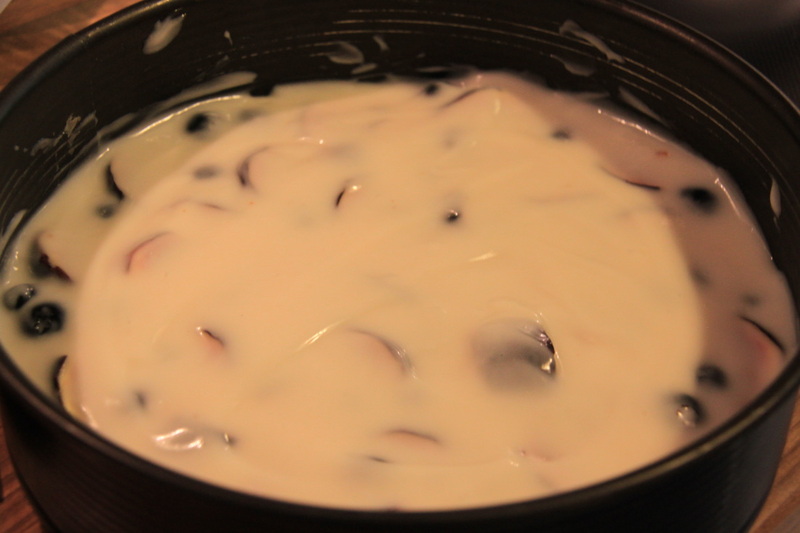 Cover with the coconut cream prepared from the powder+warm water. Let sit in the fridge for a few hours. 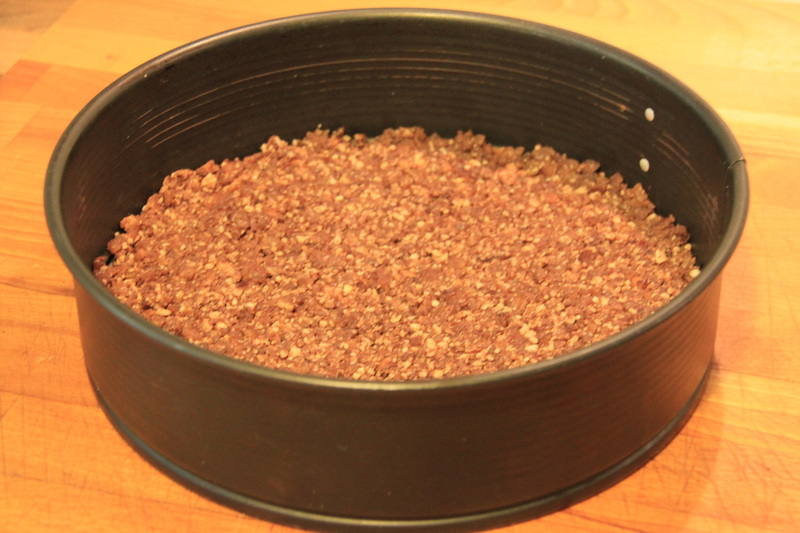 If your bottom layer is thick, it will be even better the next day. Cut and enjoy responsibly!